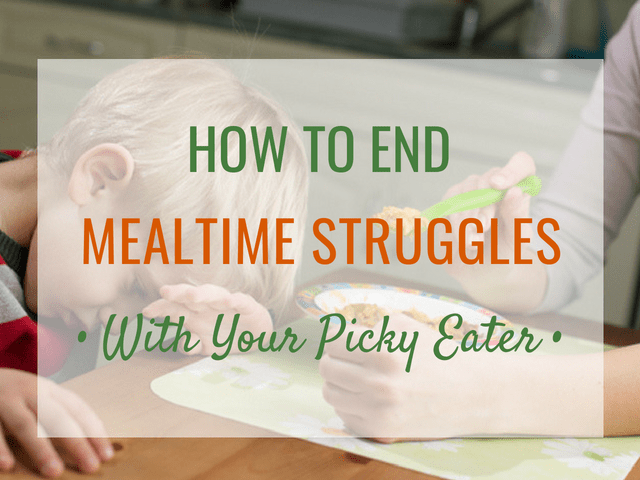 Parenting picky eaters is tough. When kids do not eat a lot or eat is a less nutritious way, it triggers the deepest of our parenting instincts. You see, we are wired to make sure kids are nourished. 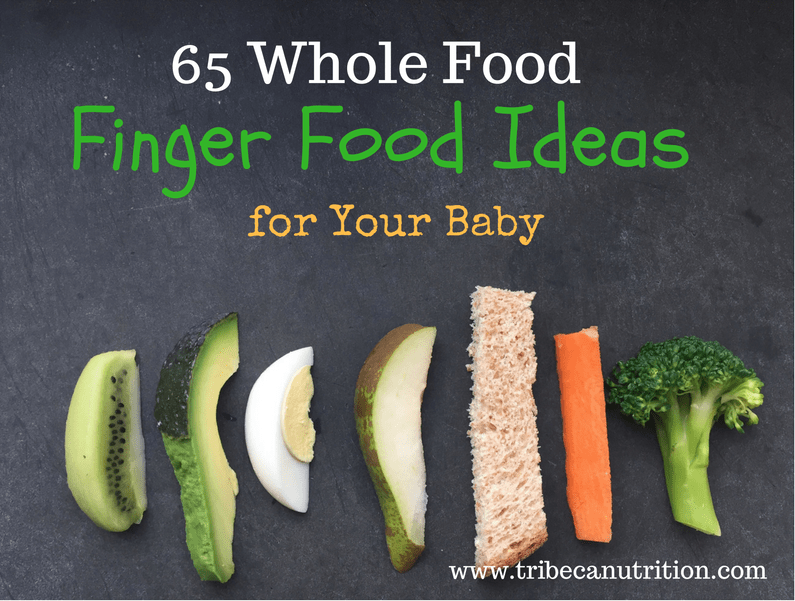 These parenting instincts can sometimes trigger controlling feeding practices. When this happens, we try to micromanage every bite that goes into a child’s mouth. I like to reframe those controlling feeding behaviors as coping tools that help us, parents, manage our child’s irrational eating. 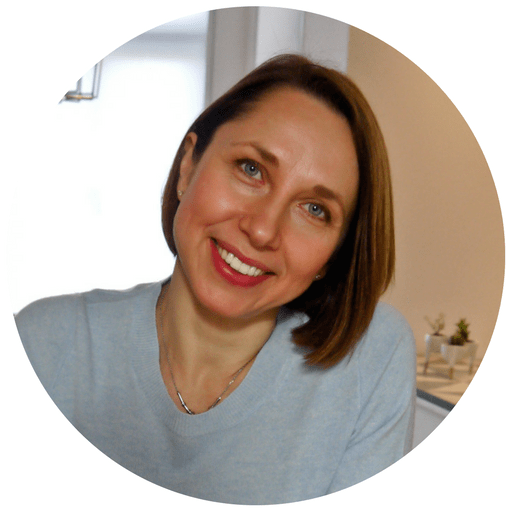 So if you are about to start thinking that your child’s eating is your fault and you are to blame for your feeding mistakes, I would like to assure you that it is very hard to resist our primal instinct to take good care of our offspring. It’s no wonder you developed those coping behaviors when your own anxiety and worry for your child eating were hitting literally through the roof! But the tricky part is that once we start micromanaging the bites that go into your child’s mouth, we lose sight of a bigger picture. And with that, the child’s motivation to eat and their long-term relationship with food may be compromised. And many kids react to mealtime pressure with worsened eating. So no one really wins :(. Trying to “sell” the food, by continually calling attention to its flavor or nutrition. We use these tricks with a hidden or not so hidden agenda to get our kids to eat in a certain way. Which, again, is a very normal thing to desire as a parent. But, ironically, this very agenda can lead to worsened picky eating habits and may even result in a full-blown feeding disorder in some kids. Our agenda can take away the child’s intrinsic motivation to eat and undermine the natural drive to choose variety. He will eat because he will want to please us or to get a dessert, or because he wants to have superpowers. As a child gets disconnected from her body’s hunger/fullness signals, under- or over-eating can become a norm. 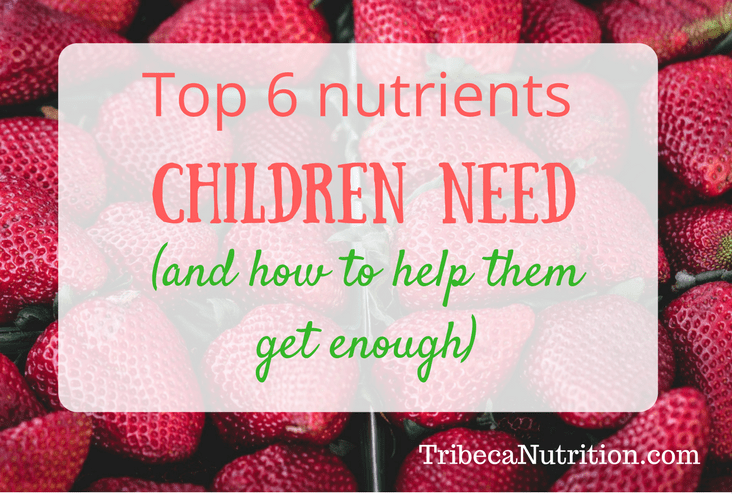 At the same time, we want the kids to eat because they are hungry and seek out a variety naturally. We want them to listen to their bodies and be guided by their internal signals like their appetite rather than by the portion sizes or our requirements. Kids feel our agenda from miles away and have no problem engaging in power struggles if needed. Since eating is one of the few areas in their lives they can control, they will fight back using all resources available. Some children are more sensitive to pressure than others. If this is your case, you may notice that your child refuses to come to the table, becomes very anxious, eats very slowly and even gags at the thought of eating a meal. Are you ready to stop micromanaging your child’s eating? Here is a little exercise for you to run through your head before sitting down to eat with your child. Imagine your partner’s work colleague is staying for dinner with you. What would you do? Well, first, you would probably make sure there is something on the table he can enjoy, even if his choices may be restricted, whether by food allergies, beliefs or preferences. You would just be a pleasant mealtime companion! You would not start counting his bites, insisting he tries the peas or finishes his chicken, right? And this is EXACTLY what your child deserves as well! Does your child feel respected at meals?